QUALITY 1st released a new commercial for their Moist EX all-in-one sheet mask in Japan on May 23. One sheet of the ‘high capacity’ Moist EX sheet mask contains face lotion, moisturizer, and emulsion. The product is simple, high quality and low stimulating and is gaining popularity as an ‘ally to makeup-less faces’ (Sugao no Mikata). 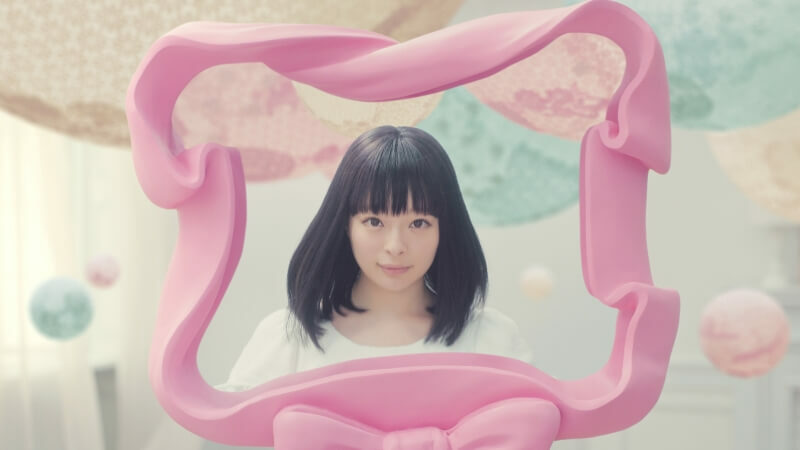 The new TV commercial features internationally active Japanese artist Kyary Pamyu Pamyu who appears before a mirror in a pastel coloured world to try out the all-in-one sheet mask. 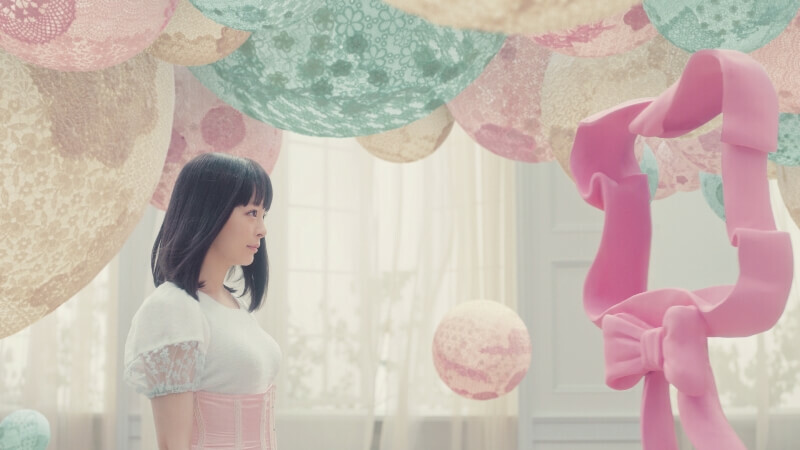 Playing in the background of the commercial is Kimino Mikata, Kyary’s first new song in a year. The song retains that pop sound while also having a calm tempo. It feels a lot more mature compared to her older work. 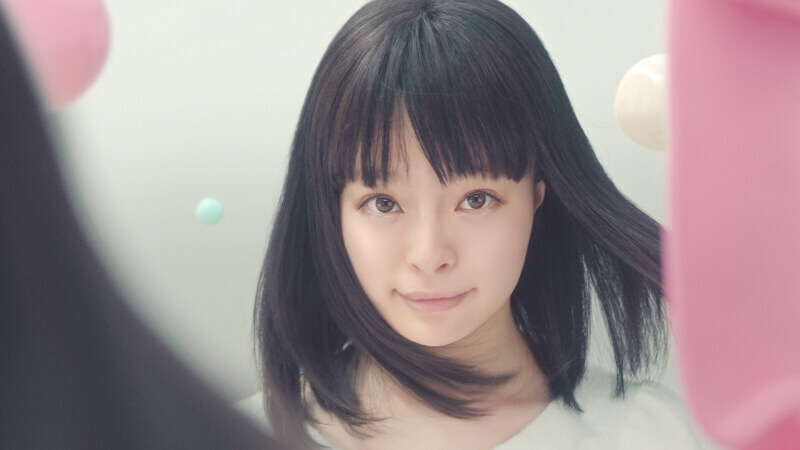 Kyary, who is known for her colourful and vibrant image, makes a huge shift in this commercial, appearing completely natural in line with the product’s message. She has straight black hair and almost no makeup. 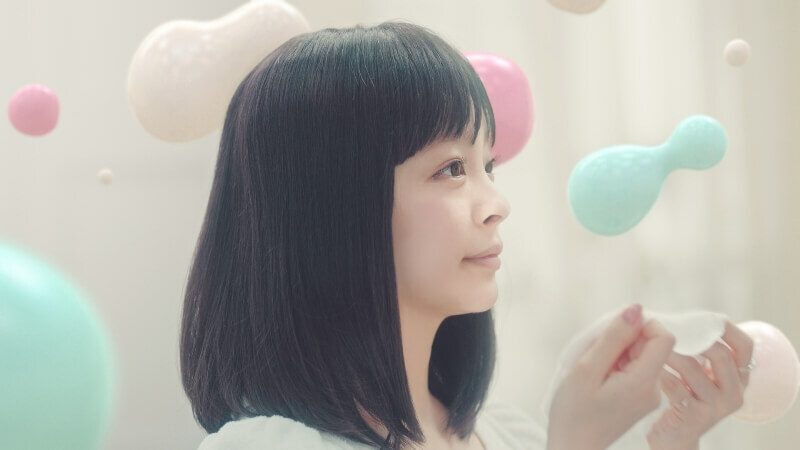 Be sure to check out the video for yourself to see a relaxed-looking Kyary in a completely different light to usual together with her latest hit song!